Finding the right dojo to be a part of is important, you’re trusting us with your Karate journey and we know that you plan to invest your money and even more importantly, your time, in to it. It’s important to find the right dojo, for most Karate-ka its the difference between success and failure. Maybe you have always wanted to try karate, or you’re looking to resume training after a while. Our dojo community will motivate you to take it to the next level. 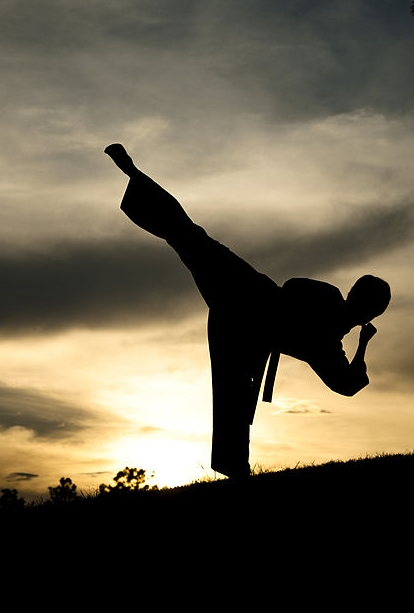 For experienced Karate-ka we like to take the time to get to know you and your needs. We welcome you to join is for a free class so you can experience our dojo, and meet our instructors. You’ll have plenty of time to ask questions before and after class and find out why Samurai is the ideal place to train.